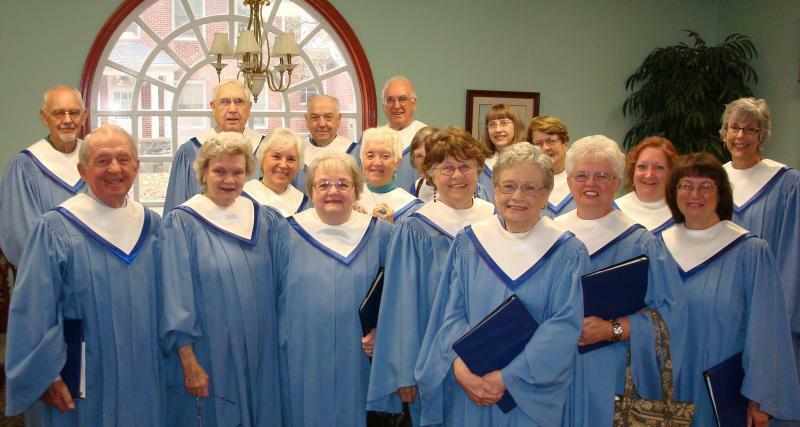 The Senior Choir sings every Sunday during the 11:00 A.M. service, except during the summer months. Rehearsals are Thursday evenings at 7:00 P.M. in the Sanctuary. All are welcome; there is no formal audition process.